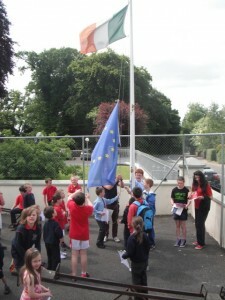 We have been awarded our Blue Flag by the European Movement ‘s Bluestar Programme. 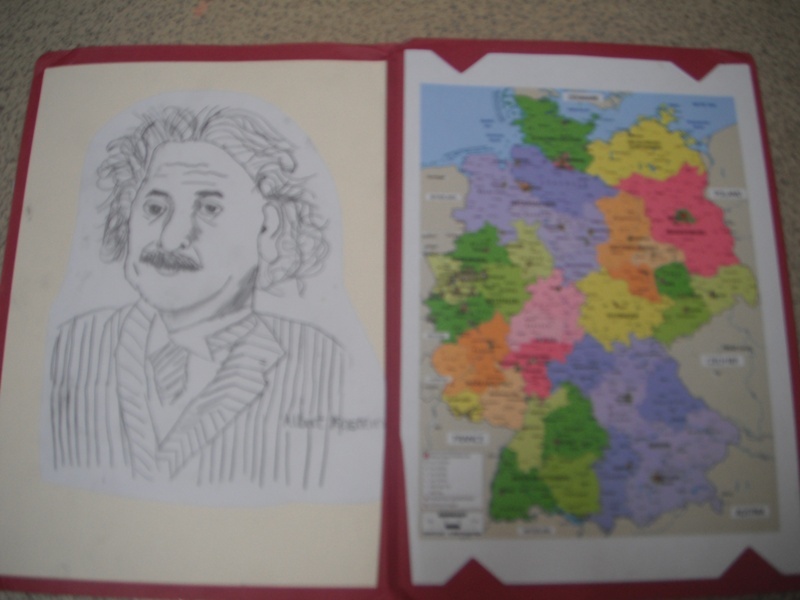 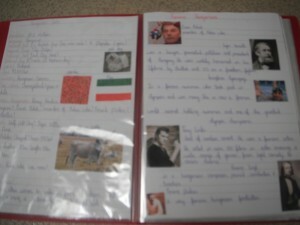 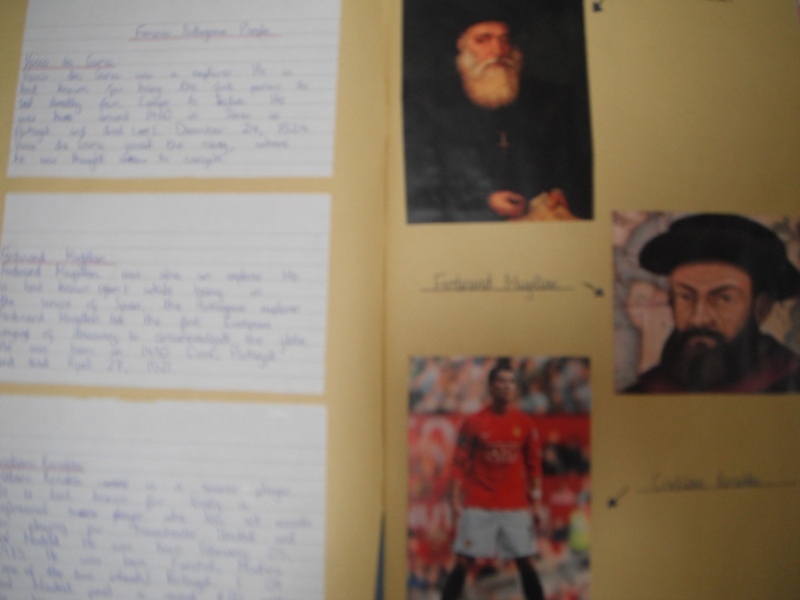 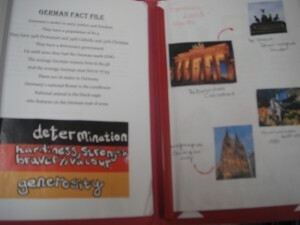 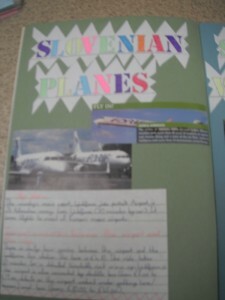 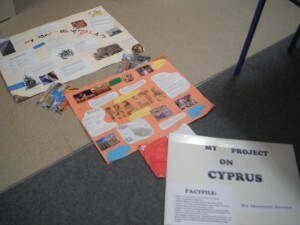 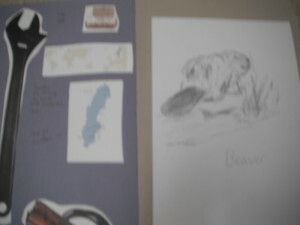 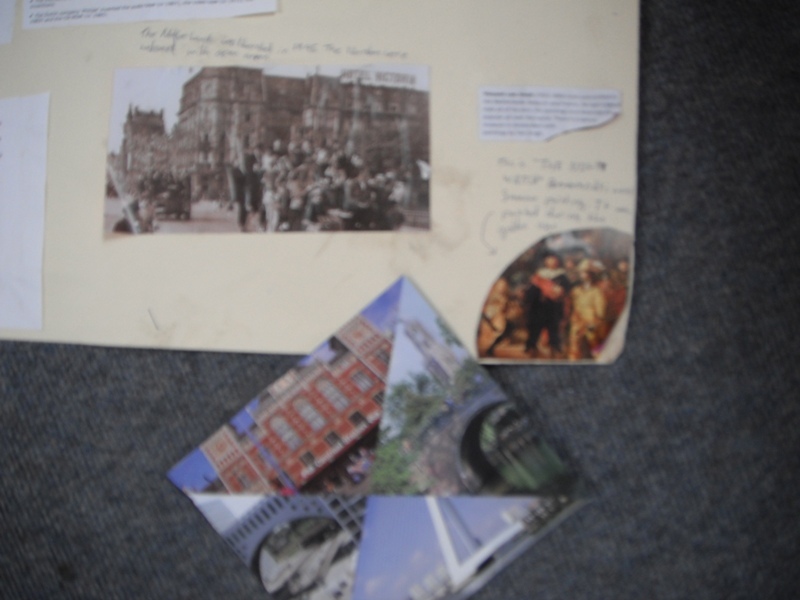 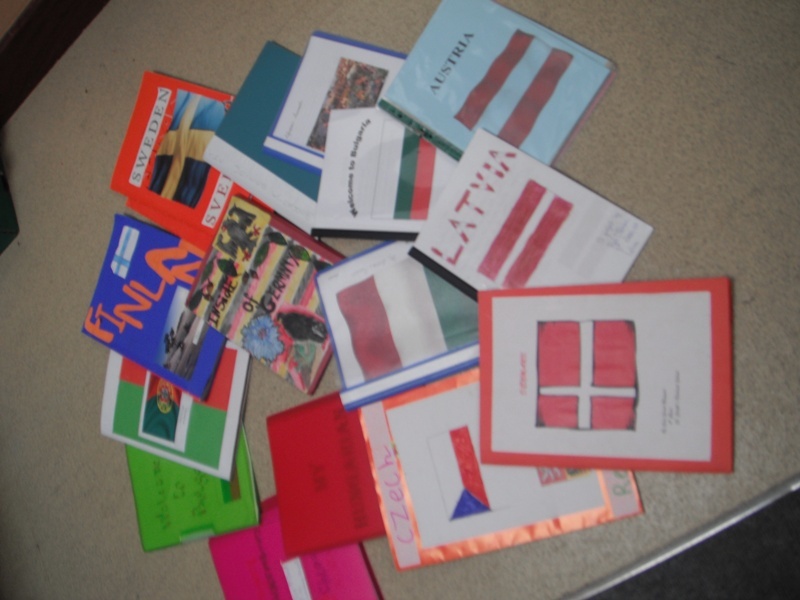 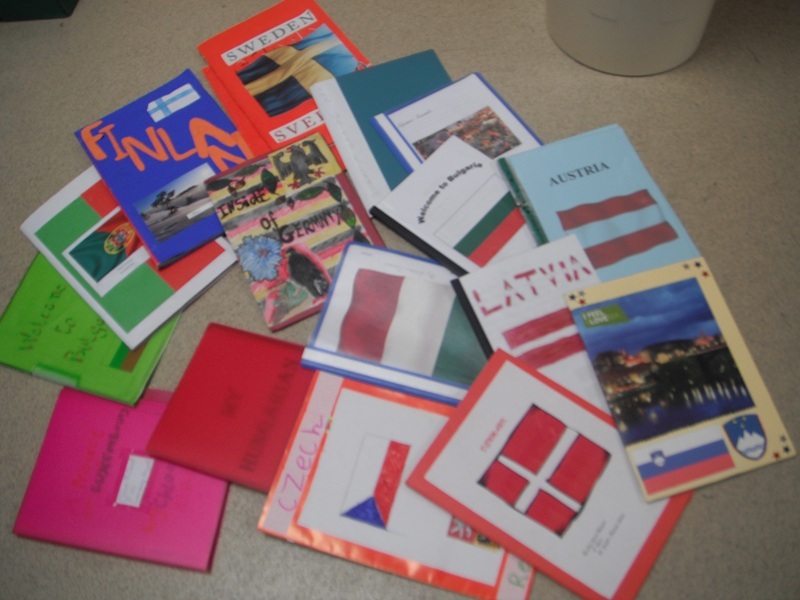 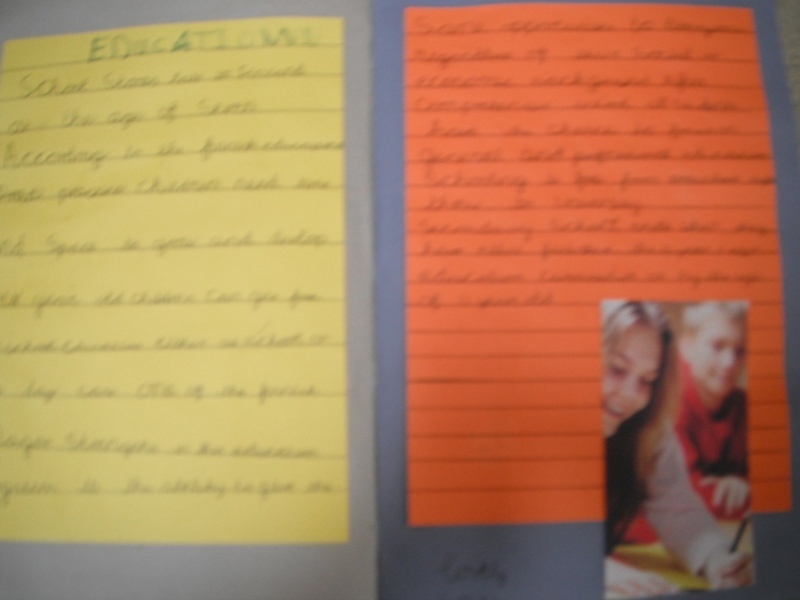 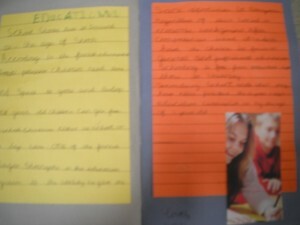 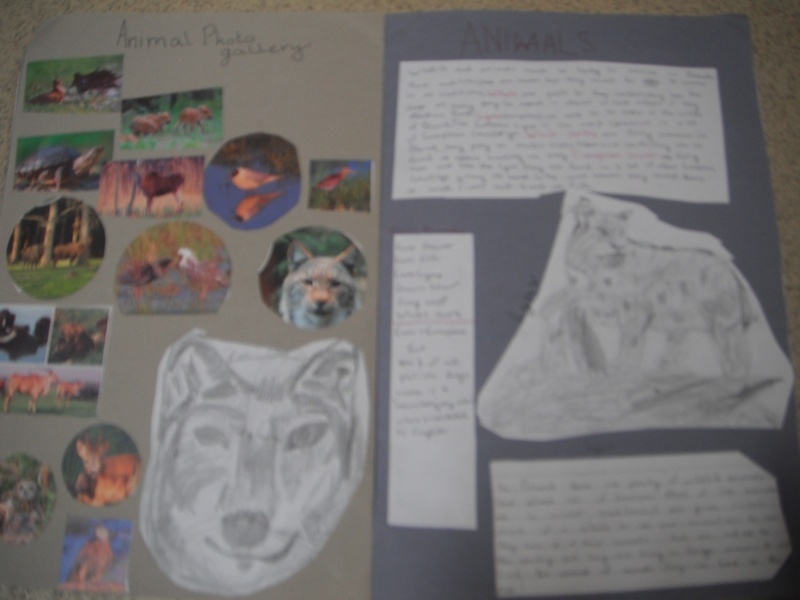 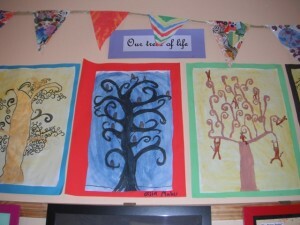 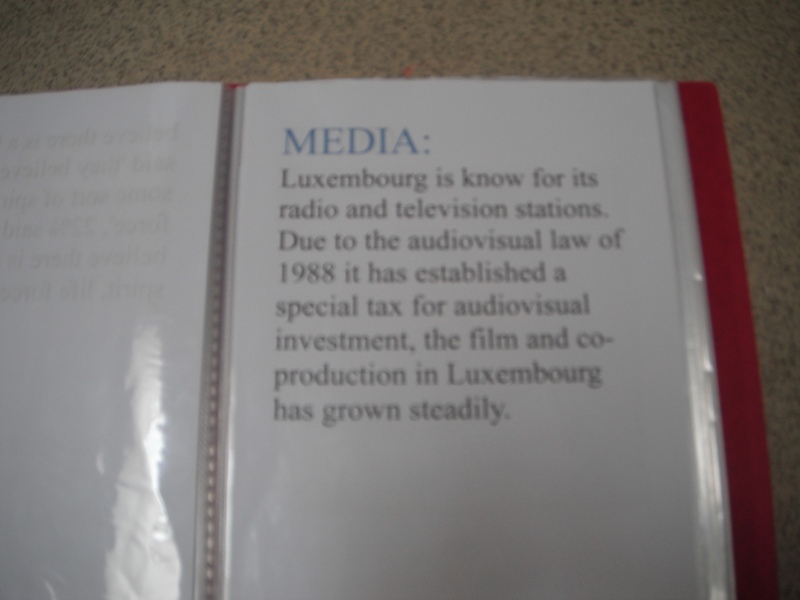 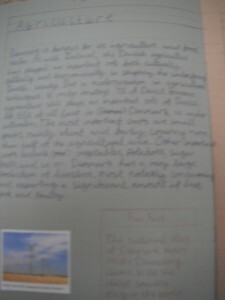 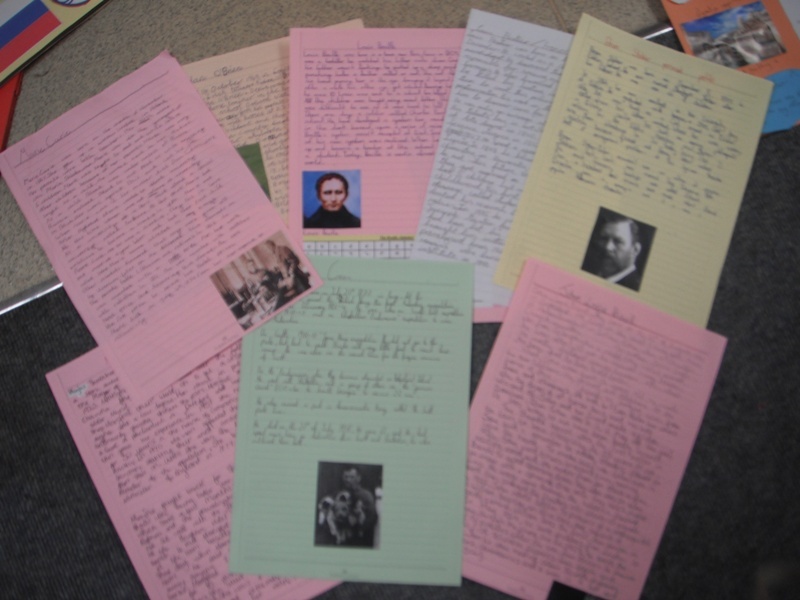 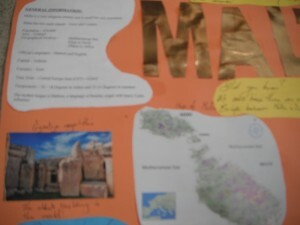 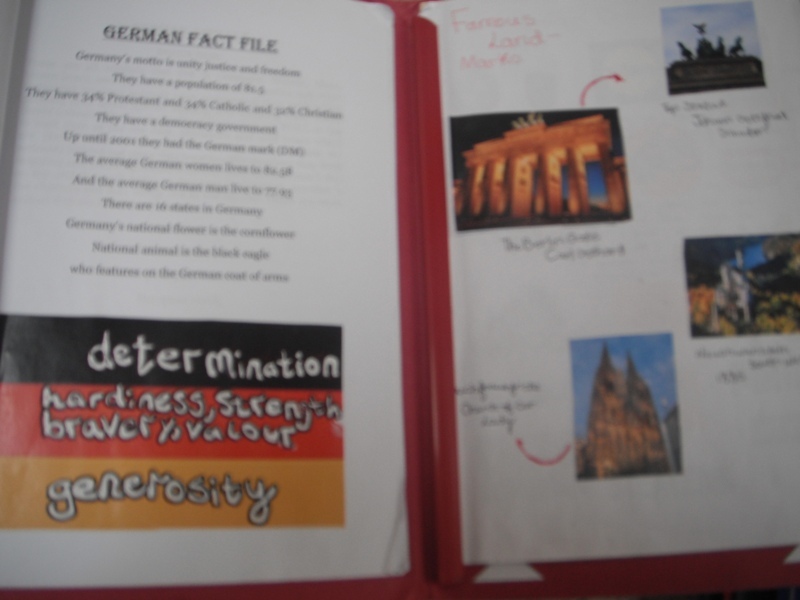 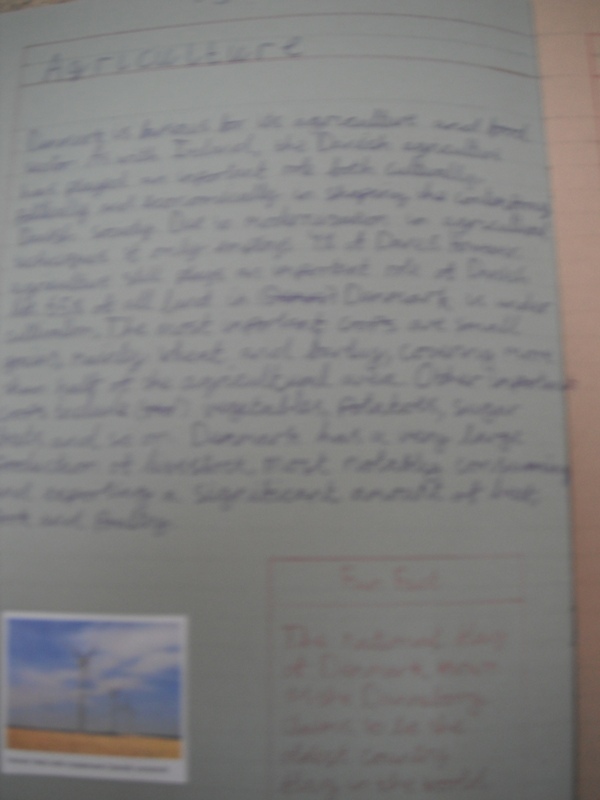 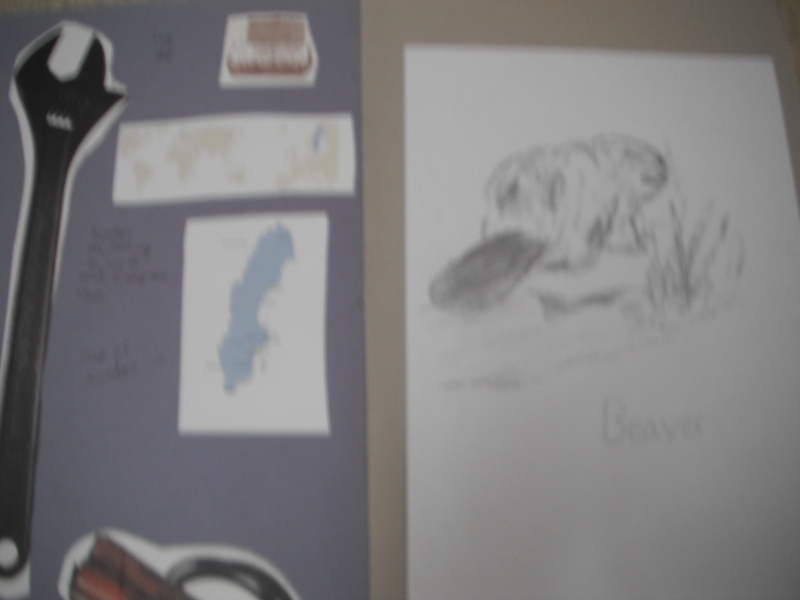 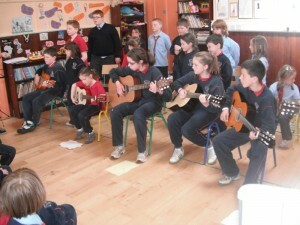 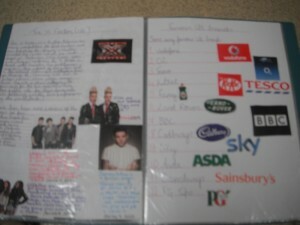 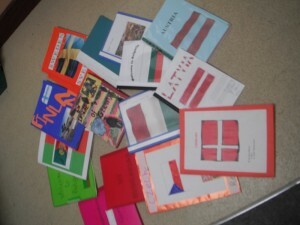 This was a whole school project which had historical, cultural and geographical components. Each class learned about EU countries, with the senior classes completing in-dept individual projects on theEU member countries. 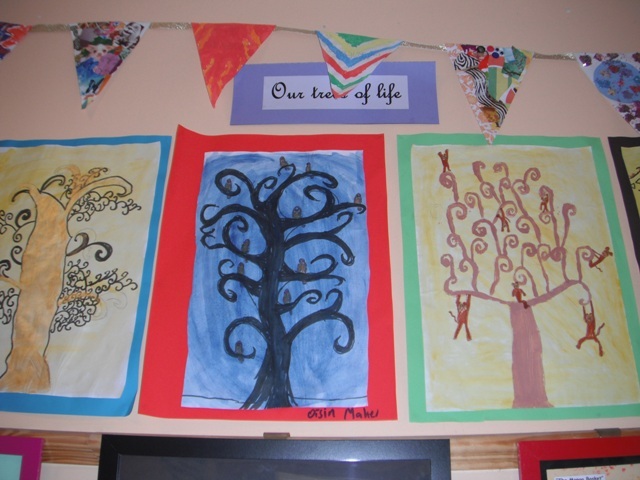 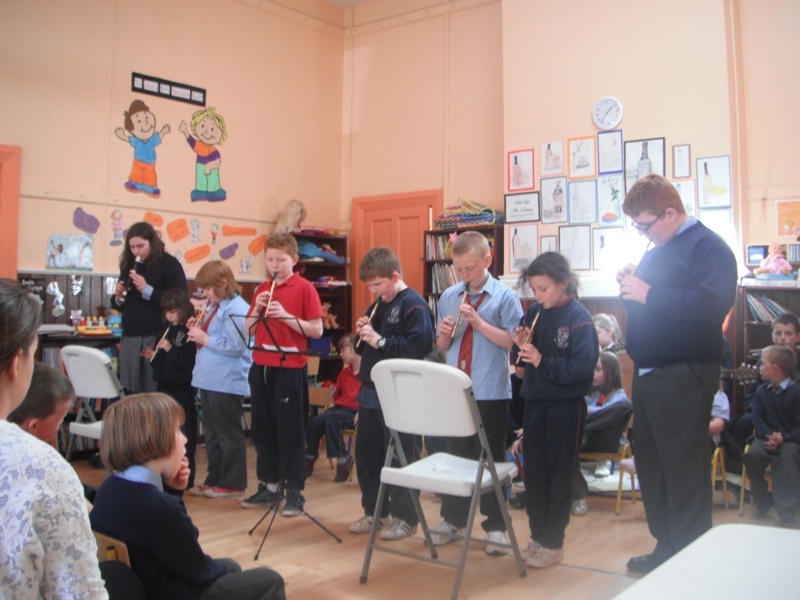 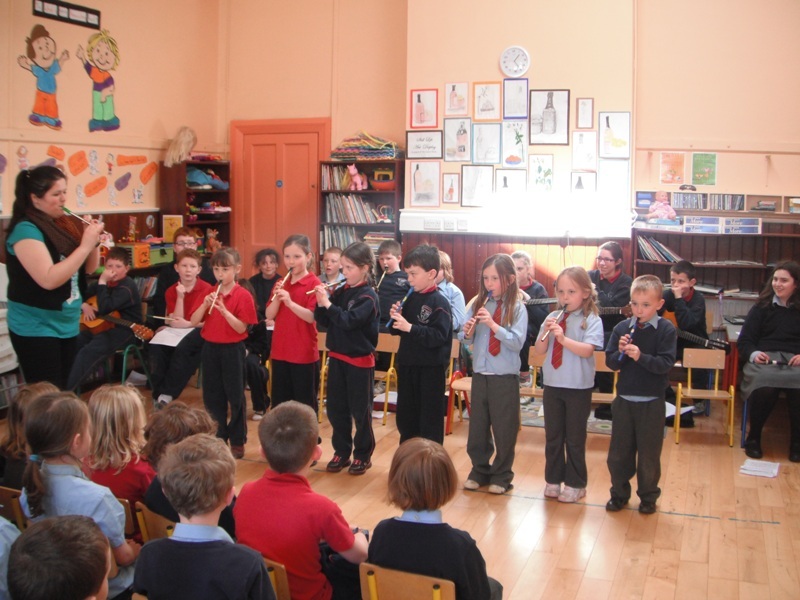 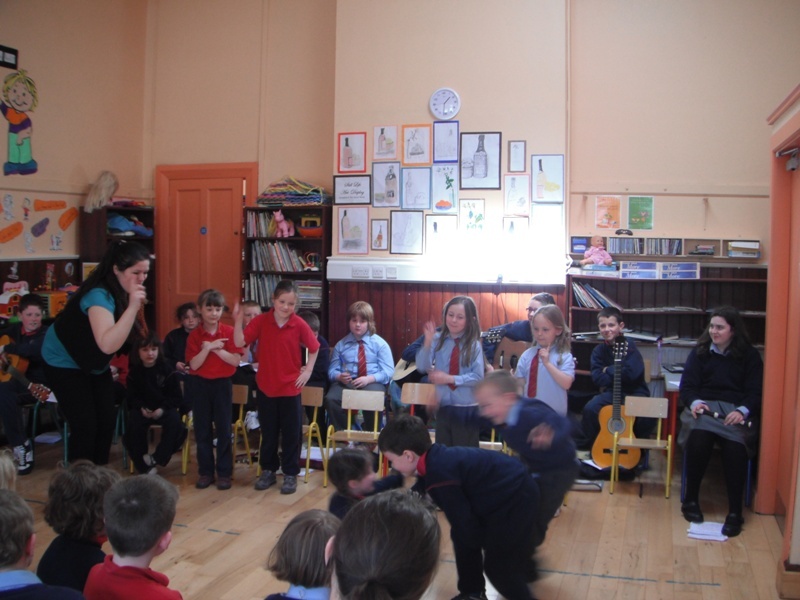 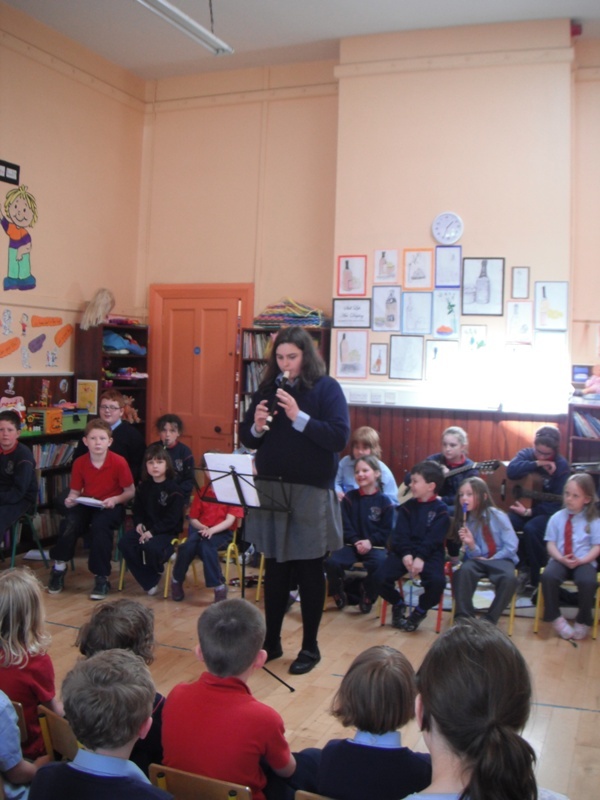 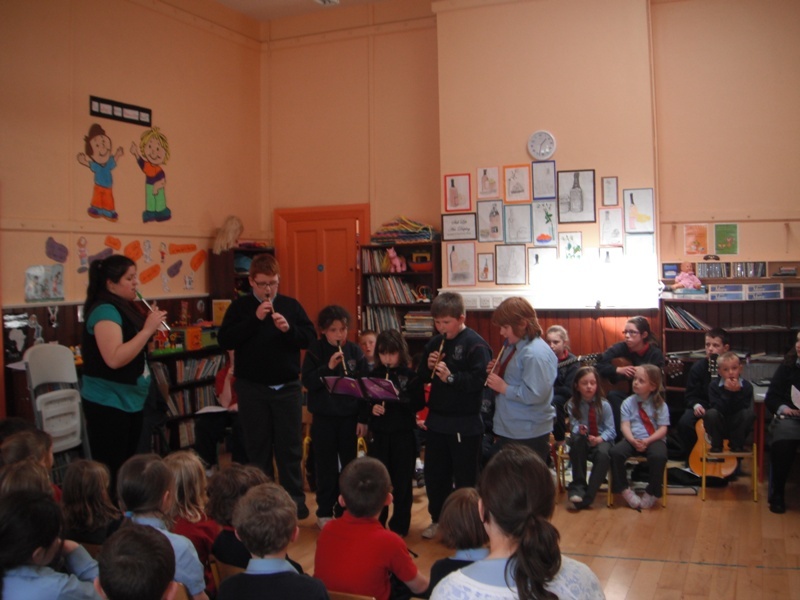 The programme tied in well with the school’s participation this year in the Erasmus Student Programme run by St. Patrick’s College, Drumcondra. Klará Szabó (Hungry) taught at the school twice weekly throughout the year bringing with her her own brand of musical magic while Laura Sinikallio (Finland) and Anna Pragrova (Czech Republic) came on board to assist the pupils in an exciting Europe Day in early May which was attended by Klará, Laura, parents and past pupils. Catherine Bockett, the school’s principal was invited to join a group of teachers from all over the country on a two day trip to the European Parliament in Brussels in July. 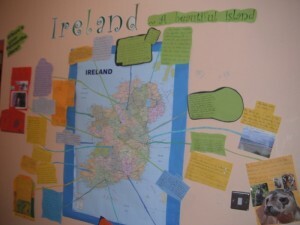 Who knows what exciting study opportunities this will open for Dunsany’s pupils next year. hey the website looks awesome i met my adopted cousin Helen last weekend!